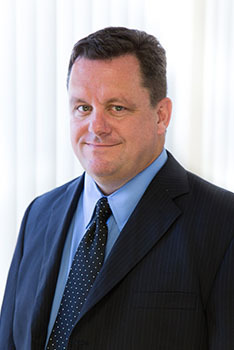 Stephen McCarthy has served as Federation of Organizations Chief Financial Officer since 2001. He oversees all aspects of the agency’s finances including accounting and financial reporting, budgeting, contract and grant administration, business systems, and real estate financing. Prior to joining Federation in 2001, Mr. McCarthy held senior positions within the field of public accounting for over 11 years at firms located in Manhattan and on Long Island, where he specialized in the fields of taxation and auditing. He earned a Bachelor’s of Business Administration from Niagara University and is a licensed CPA in the State of New York.